Dust is a common air pollutant that is made of particles, which are tiny, invisible substances that can float in the air. The most common source of dust is the natural erosion of soil, sand, and rock. However, if it’s in your home, a few common sources include pollen, microscopic organisms, plant material, dander, paint and fabric particles, dust mites, dead skin cells and feathers from pets, smoke, mold spores, and dust mites. The type and size of a dust particle determines how toxic the dust is. Large dust particles that are usually seen on furniture or bedding tend to get trapped in your nose and mouth when you breathe in. They can be readily breathed out or swallowed harmlessly. However, while your nose is an efficient filter, fine dust particles are more likely to penetrate your lungs while ultrafine particles can be absorbed directly into your bloodstream. These microparticles can cause eye irritation, coughing, runny nose, facial pressure, sneezing, hay fever, asthma attacks, bronchitis, and more. It can also worsen symptoms of existing respiratory and heart conditions like chronic obstructive airways disease, lung disease, or emphysema. While breathing low levels of household dust doesn’t cause health problems in most individuals, people with existing respiratory and heart conditions, including smokers, are at greater risk of developing long-term problems when exposed to high levels of dust. Babies, young children, and elderly people are also more likely to develop health problems from long term exposure to poor indoor air quality. The longer you breathe in the dust, then the greater the chance that it’ll affect your health. 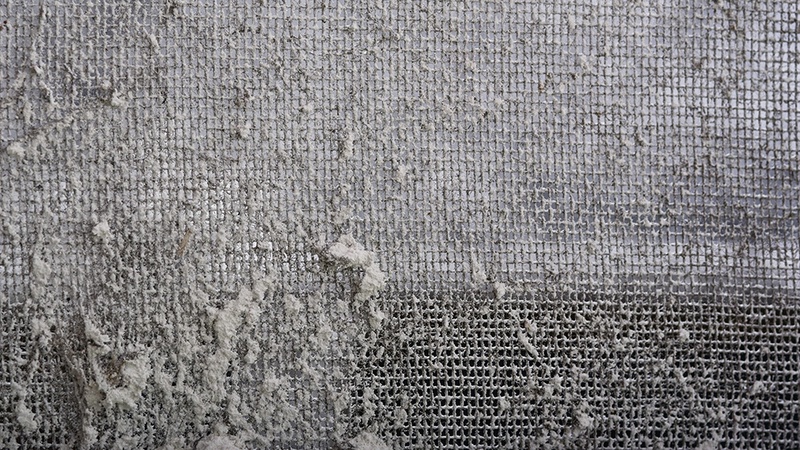 Is there a way to limit dust in your home? Always use a vacuum instead of a broom to clean dust. Get rid of carpets. They’re perfect for dust to cling onto, and they produce their own pollutants from the fibers. If you choose to keep your rugs, wash them in hot water weekly -- at least. Use a microfiber cloth to clean dust instead of pushing it around. Consider the PerfectClean Flexible Duster, which is made with positively charged ultra-microfibers that pick up dust and all of its microscopic attachments. Choose a doormat with fibers that capture dirt and liquids to wipe your shoes thoroughly before entering your home. Purchase a high-quality air purifier that has HEPA and electrostatic filters and uses photocatalysis technology, which replicates how outdoor air is naturally purified. Remember: Because a high quantity of dust in your home can lead to weakened immune and respiratory systems, it’s important to take full precaution to improve indoor air quality, especially if you’re elderly or have children visit often.